Marvel isn’t only pumping out one of the most successful live-action movie franchises of all time, but is still continuing to produce animated features as well. 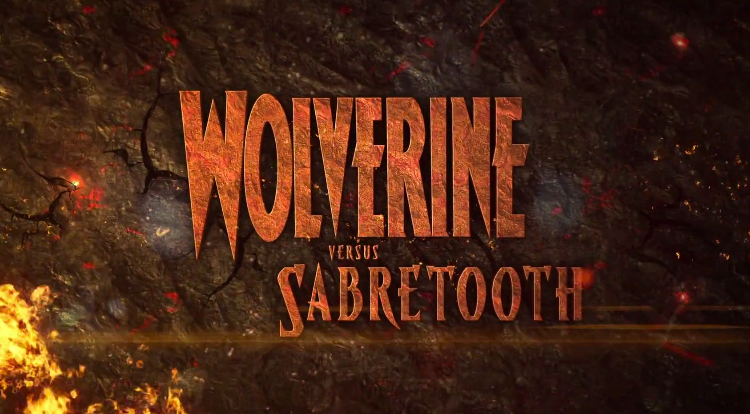 The latest from the company is an adaptation of Jeph Loeb and Simone Bianchi’s Wolverine vs Sabretooth and the trailer is after the jump. If you like what you see here you can pick up Wolverine vs Sabretooth today! Ugh, horrible. More motion comics garbage. DC makes some of the best animated features. Saying this is animated is a stretch. I was hoping for something more in line with the “Hulk Vs.” or like Planet Hulk. Something of quality. I like it way better than the sorry animation Marvel usually puts out.